TravelCarma’s Tour Operator solution allows Tour Operators to package and sell their tours online. Using our system, they can combine flights, hotels, activities and transfers from any part of the world and sell them as fixed or custom packages. TravelCarma offers booking engines for individual products along with access to global inventory of over 85 suppliers via XML API. It also provides outbound tour operators with online booking portals with multiple payment options, including a unique ‘book now pay later’ feature wherein the customers can book online and make the payment offline. One of the major issues facing outbound tour operators is dealing with overseas agents and suppliers. Due to the global nature of the business, Tour operators have to collaborate with agents and suppliers based in different parts of the world. These entities use disparate, in many cases, legacy systems. They may also speak languages the tour operator may not be familiar with, making communication extremely difficult. Let’s look at a practical scenario. You are a tour operator based in South Africa. You have a corporate client based in the US, who wants to send a five-member sales team to China. So your job is to effectively communicate and coordinate with multiple suppliers in China to ensure that your client is happy. 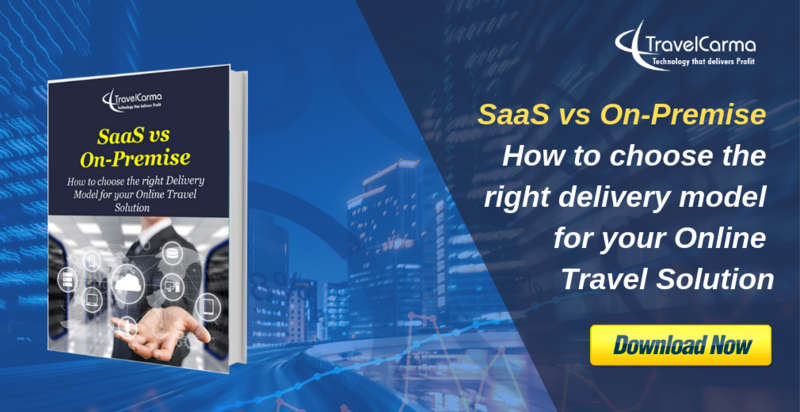 This process would require a number of phone calls and email confirmations, across continents and time zones, which can take up a lot of time and resources. You may even need to hire translators. Sounds familiar? This approach, still followed by many tour operators, translates into only one thing – Inefficiency. Using TravelCarma’s Tour Operator Software, Tour Operators can function at a much greater speed and cost-efficiency. Your agents, suppliers and your customers will be on a single platform and be able to talk to each other through our system. Our system is multilingual, improving communication to a great extent. 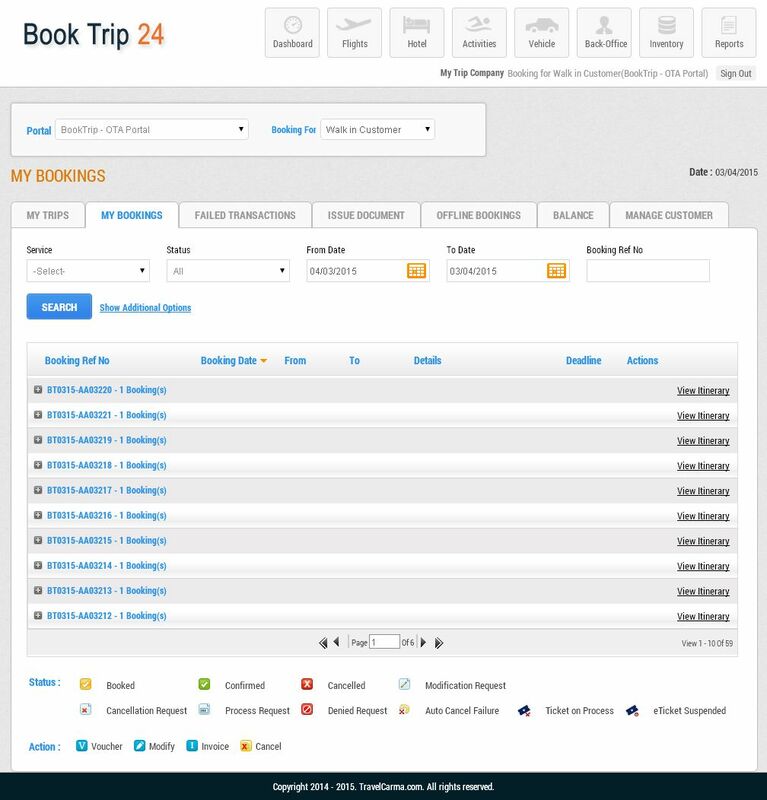 Through TravelCarma’s software you can allow your agents to do the bookings on your behalf. 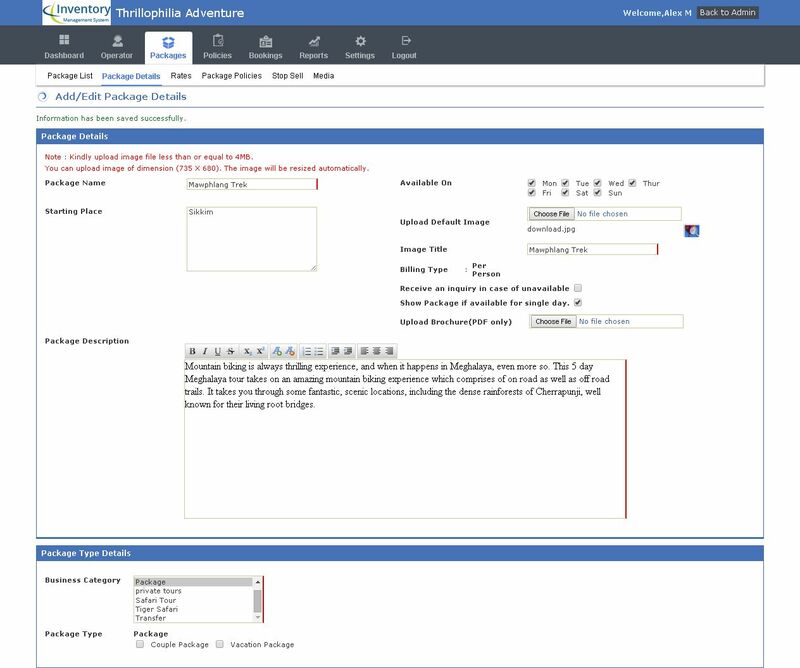 You can enter your packages with net rates into the system, along with business rules, including commissions, mark-ups, margins, payment and cancellation policies etc. TravelCarma also allows integration of third-party systems, including payment gateways, accounting systems, CRM systems, loyalty programs, legacy systems and other business applications, making it easy for you to connect to agents and suppliers globally. TravelCarma’s Tour Operator software is designed to suit Tour Operators of all types and sizes. So whether you offer FIT, Group Tours or MICE, our system will be an ideal fit. It offers full packaging flexibility and imposes no restrictions on the number of bookings, travelers, agents or suppliers. 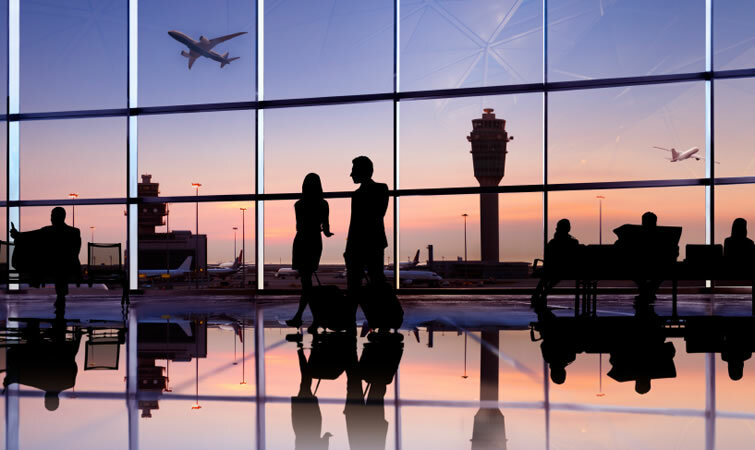 TravelCarma can integrate multiple suppliers of flights, hotels and vehicles into the system, using XML API. 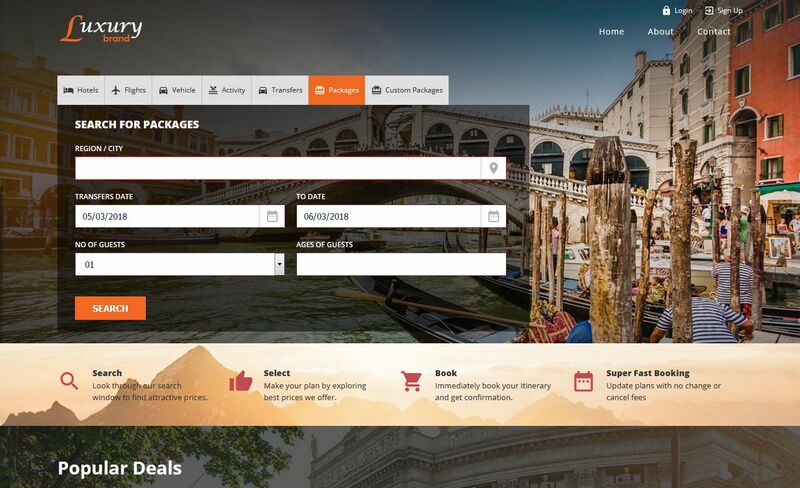 With connections with all major suppliers, GDSs and consolidators from across the world, TravelCarma offers tour operators access to a large pool of inventory to create unique and bespoke packages for their customers. TravelCarma’s Tour Operator Software gives customers the freedom and luxury to search and book tours in the comfort of their living room, without compromising on the personalized service. TravelCarma also offers Tour Operators a strong back-office and accounting system to manage their agents, customers and bookings. It also provides in-depth accounting reports such as accounts payable, accounts receivable and reconciliation to help tour operators keep a track of their bookings, revenues and costs including reports on the performance of all their agents. Interested in seeing a demo of our tour operator system? Click on the link below to schedule a live demo today!